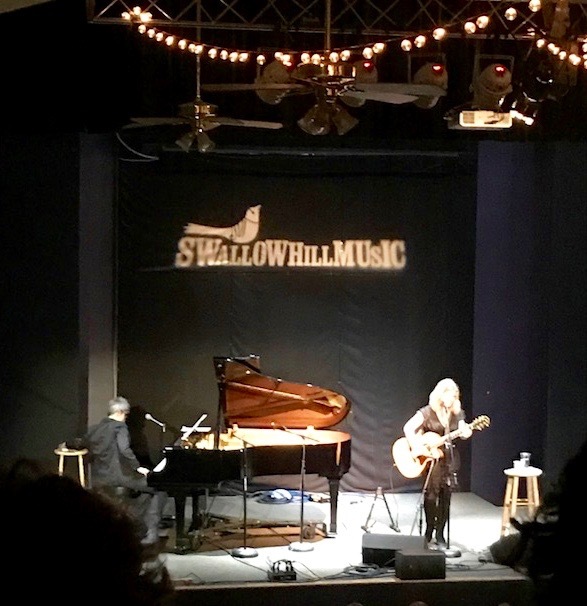 Kerri Arista: Weekend and SLEEP! Friday our friend Lindsey was in town for a business trip, so we got to hang out with her most of the day. But I guess it was so much fun, I forgot to get any photos. 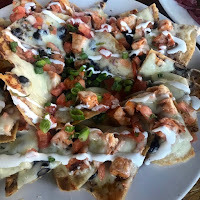 We basically just ate lunch at The Pioneer, which as I had discovered the previous week has the best nachos ever. And this is coming from a nacho connoisseur! I'm from Texas, so I know my nachos. They're delicious AND beautiful, so I actually took a photo of them from our first visit there. She stayed at some swanky hotel, and wanted to soak all that in, so we didn't see her the rest of the weekend. But fortunately, the fun didn't end there! 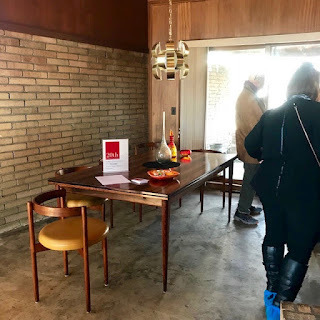 Saturday, we went to the Arapahoe Acres home tour, which I found out about through my friend, J (who owns a mid-century modern furniture store called 20th Century Interiors that recently opened here in Denver). 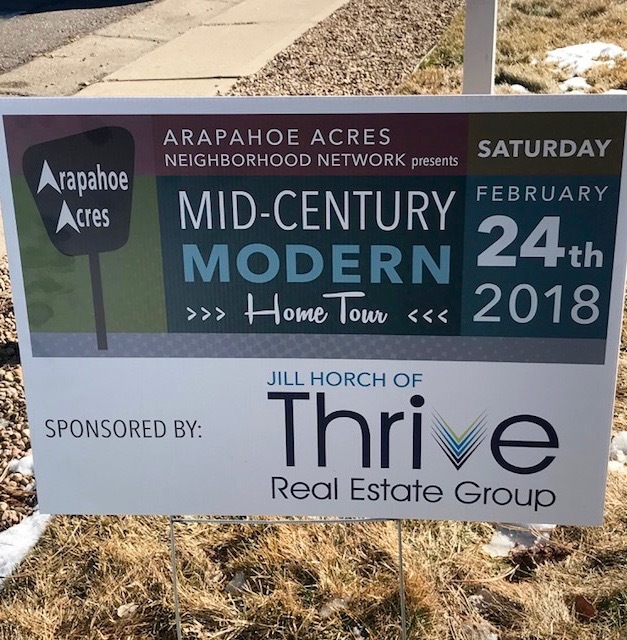 All of the homes in Arapahoe Acres are mid-century moderns so it's a very unique and cool neighborhood. The houses were pretty tiny- I think the smallest was around 1000 sq ft, or maybe less. I loved seeing the minimalism required to live in a house this size. Very impressive. 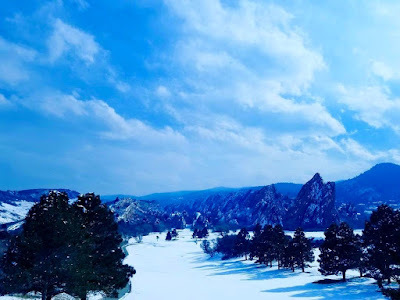 I strive all the time for more "less" in my life, and this was inspiring. But I know living in a super tiny home is not my goal at all. I want space, just without any clutter! My friend, J, provided furnishings for this home, as it's under renovation. We bought tickets and went. J had told me about Swallow Hill, saying it was similar to Uncle Calvin's in Dallas. So I had been wanting to go, and I really like Dar. J and his partner David, met us for the concert the following night. It was great! I slept BOTH NIGHTS, pretty much straight through. I had at least 7 hours straight. That is a miracle. And it happened two nights in a row. The Colorado air may be balancing me out or something. I'm hoping my insomnia- which has been going on for many months- is beginning to fade off into the sunset for good.